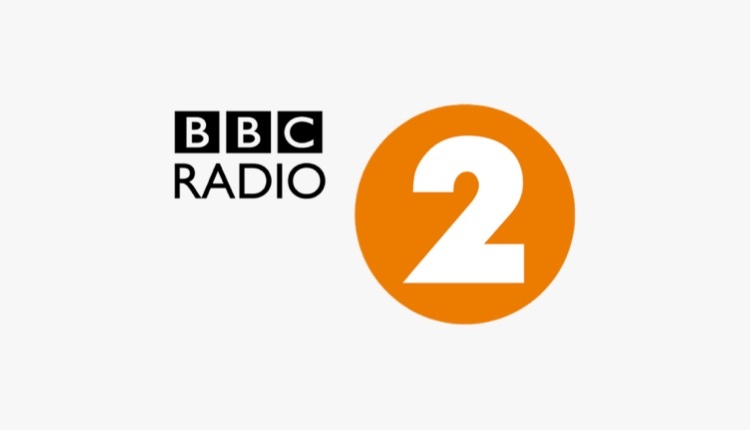 As part of BBC Radio 2’s big schedule changes, Wisebuddah has created new themes and jingles for some of the new shows. Jo Whiley and Simon Mayo’s new extended Drivetime show features a new show theme and remix of All Request Friday. Sara Cox’s move to weekday evenings sees a new theme for her show, as does Cerys Matthews who takes the seat for the Monday night blues show. Good Morning Sunday also received a new theme for its new hosts Kate Botley and Jason Mohammad earlier in the year. Wisebuddah has recently completed production of a host of new projects, including creating new packages for Virgin Radio Canada, Berlin’s Kiss FM and Radio 10 in Holland. Radio 2 are number 1 in the country. Deal with it. Not many changes to daytime on 2. Seems just Jo joining Simon on drive. Think Steve has had his day, but no complaints about Jeremy. The Jo/Mayo situation is yet another example of incompetent management at Radio 2. They could have cut Steve Wright to two hours, shaved a bit off Ken Bruce and Chris Evans to accommodate a proper Jo Whiley show in daytime. Personally I feel Simon Mayo may use this as an opportunity to develop podcasts himself independently. Jo will get drive time on her own, which is what radio 2 wanted all along. Jo & Simon isn’t working out for the listener… reckon going to be short-lived.